I am really happy to give my orders to RUBY PRINTS off and on. I can never forget those times when I needed ID cards after the admission of students. It was an urgency. A single call and a meeting with them was all that relaxed me. Never seen a company working with dedication and always bubbling in action. Everything was carried out in time and beyond my expectations. Since then I have continued to give my orders. 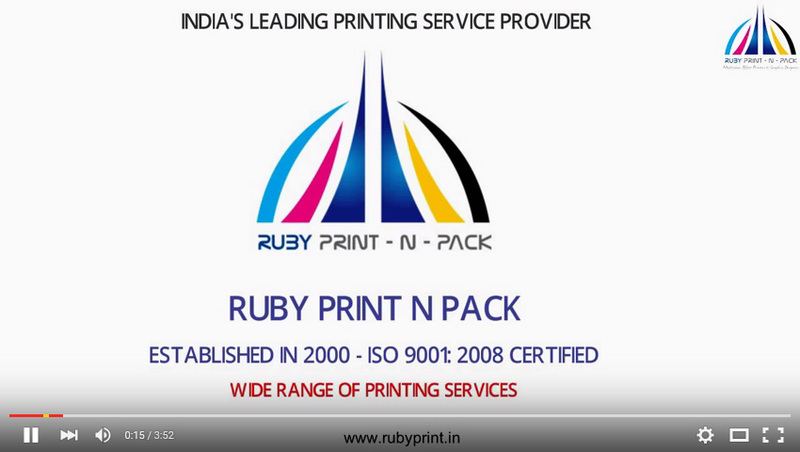 We have been dealing with RUBY PRINT N PACK since 5 years. The agency is proactive and has helped us to promote ourselves to a full extent through prints of banners, posters and brochures. Wow! the images have always been superb and rich with colors. Their services have always been amazing since our association. Thank you RUBY PRINTS! It been a great pleasure associating ourselves with RUBY PRINTS. A solution was arrived at in no time when we presented challenges and problems on our meeting with them. They are really great when it comes to commitment within our deadlines during any time of the year. We wish you best of luck for your success as we value your trustworthiness. It has been a good time with RUBY PRINTS ever since we gave our first order of making shirt tags. Though somber, the tags complement our shirts and have helped to let others know about what we do under our brand.  They have definitely played a major role in increasing our sales within 6 months. Hats off to you guys!